To further enhance the offer for our customers and reacting to market demands, we now offer our Express Service on a quality range of Tea Towels available in just 7 days, with quantities starting from just 25 pieces! 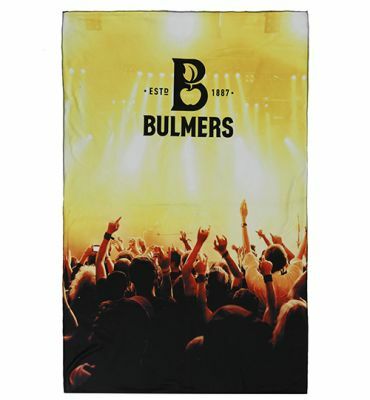 Made from 100% cotton and printed using the latest state of the art equipment, we print incredible high definition full colour, photographic images across the whole face of the tea towel. 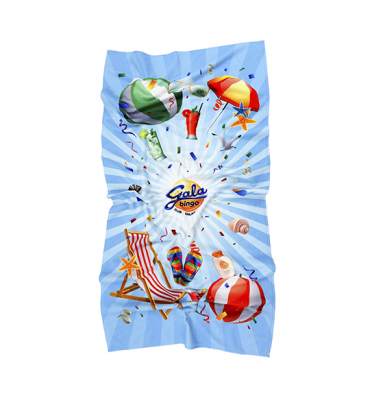 A cost-effective long-lasting gift, or giveaway, they are ideally suited to enhancing awareness for any product or brand.